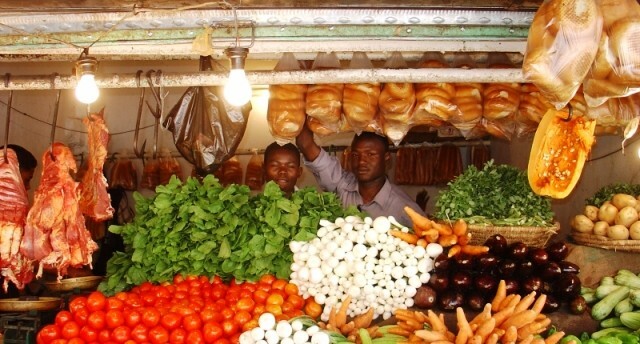 The prices of vegetables and other consumer goods in Khartoum increased considerably last month. 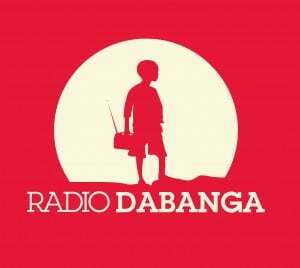 A basic school teacher told Radio Dabanga from Omdurman, the twin city of Khartoum, that the prices of some vegetables have almost doubled. “During the rainy season, vegetables are always scarce, which leads to temporary price increases,” he said. “Yet, because of the monthly price rises during the last couple of years, and the absence of sufficient salary raises, basic commodity goods are becoming unaffordable. “I do not know how to feed my children anymore on my salary, including bonuses, of SDG700 ($114) a month. 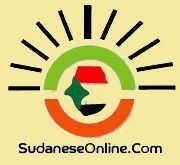 “On Wednesday vendors in Khartoum asked SDG400 ($65) for a 100kg sack of onions, instead of SDG220 ($36) last week,” he said. He added that the prices of locally produced cooking oil and spices are also soaring, “as well as goods imported from Arab countries”. The Sudanese Central Statistics Office announced on Monday that the inflation rate slowed to 14.1 percent in July, from 18.3 percent in June.